I am headed to my 4th potluck of the winter tomorrow, and I can tell you that I love my potlucks! I love cooking for other people. I love trying food prepared by others. I also love any event that has copious amounts of food! Eating “clean” has been a focus of mine for the past 5 years, and I try to always integrate this food preparation style whenever I am cooking for others. I decided to prepare 3 clean eating cookie recipes during the potluck season and wanted to share the recipes so others can do the same! Here are my 3 favorite clean eating cookie recipes. 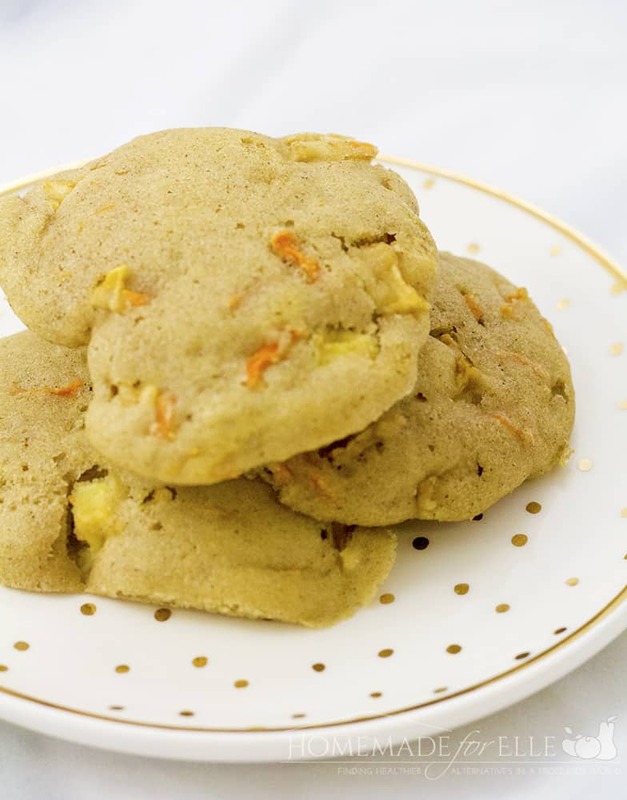 A gluten free lemon cookie that is crumbly and delicious. 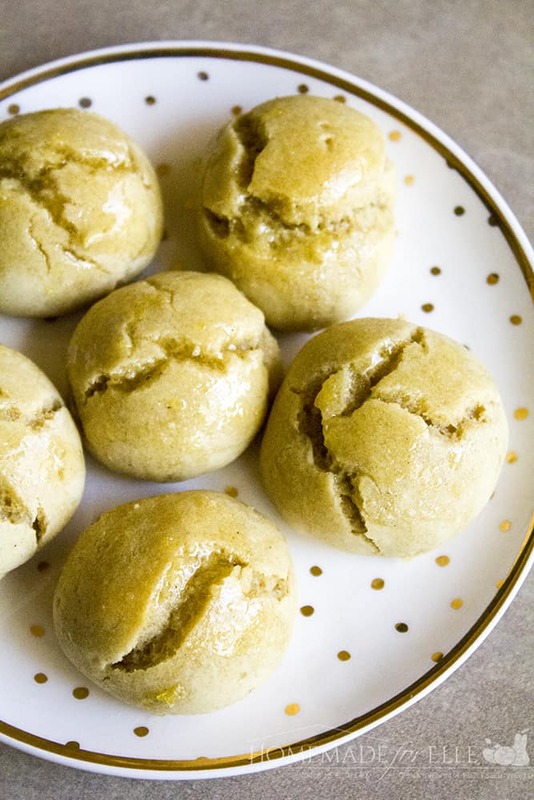 It has a texture similar to a scone, isn’t too sweet, and pairs wonderfully with a morning cup of coffee. In a medium bowl, beat together butter, lemon zest and juice, maple syrup, vanilla extract, and the egg. In a separate medium bowl, combine flour, baking soda and salt. Gradually add in the flour mixture to the butter mixture, until fully incorporated. Form into quarter-sized balls, and place on a greased cookie sheet. Bake in preheated oven for 12 – 15 minutes, until cooked through. A light and tropical cookie that will make you think of a bright summer day. It has flakes of coconut and sweet bits of pineapple in each bite! Be warned: you can easily eat a dozen of these in one sitting without even realizing it. They are deliciously addicting! In a medium bowl, beat together butter, maple syrup, water and the egg. In a separate medium bowl, combine flour, baking soda and salt. Gradually add in the flour mixture to the butter mixture, until fully incorporated. Add shredded coconut and pineapple, and fold in with a spoon, until well dispersed. Place in freezer for 10 minutes to harden. Form into quarter-sized balls and place on greased cookie sheet. Bake for 7 – 9 minutes. These taste JUST LIKE carrot cake, but are made with healthier ingredients and convenient to grab! In a medium bowl, beat together butter, maple syrup, and eggs. In a separate medium bowl, combine flour, baking powder, baking soda, salt, and cinnamon. Gradually add in the flour mixture to the butter mixture, until fully incorporated. Add shredded carrots and apples, and fold in with a spoon, until well dispersed. Drop by the tablespoon onto a greased cookie sheet. Bake for 12-15 minutes. When you’re making clean eating recipes, picking ingredients is the key! I have become brand loyal to a few brands over the years, one of which is Bob’s Red Mill. 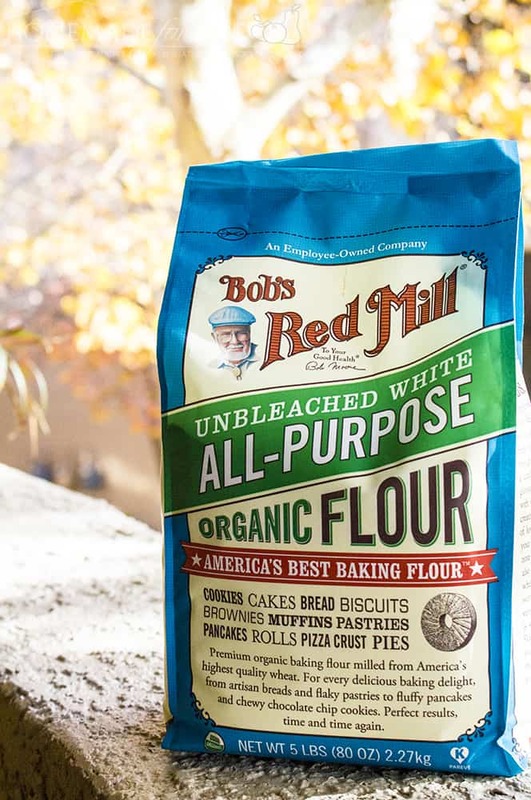 I use Bob’s Red Mill Organic Unbleached All Purpose White Flour as my go-to flour in cooking and baking. It has fantastic flavor, and I know I am getting a high-quality, organic flour. This flour is actually used by professional bakers, because it provides high, well-textured loaves of bread and helps baked goods become light and airy. 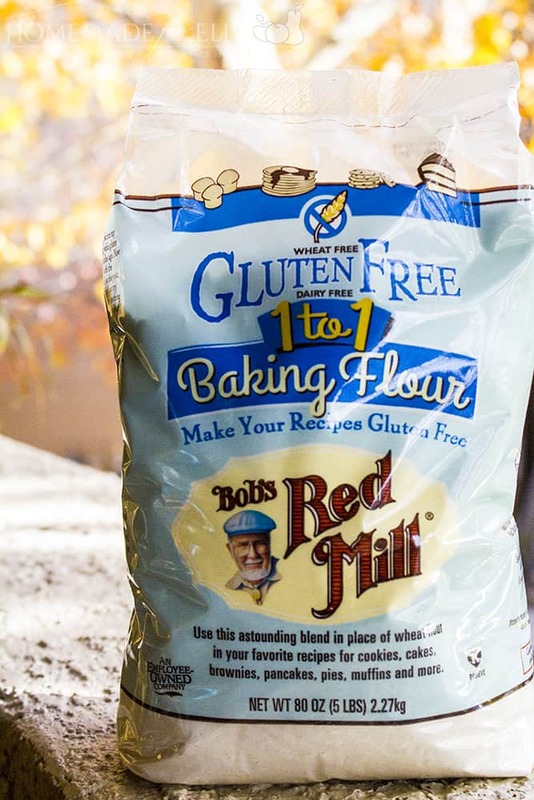 If you prefer a gluten-free option, Bob’s Red Mill also makes a Gluten Free 1-to-1 Baking Flour is a perfect choice! I have tried many gluten free flour mixes and had the taste or texture be off, but that never happens with Bob’s Red Mill. I love cookies and I have to admit, I don’t know how to control myself when I start eating one. Clean eating cookies might just be the solution for me. These look so good! I can’t wait to try them. I am always looking for healthy recipes! All of these look great! I am always happy when something is good for me and can be a treat. This is delish especially at this time with this weather… Didn’t know Rob’s Mill has glutten-free product. Those Pineapple coconut cookies sound very yummy and unique! Thanks for the great idea! Ooo these look fantastic. I love cookies! My favorite thing about this time of year in the kitchen is cookies!! These sound worth a shot. It’s nice to have good tasting treats that aren’t just awful for you. This cookie recipe sounds delightful! I’ve always been on the look out for healthier recipes especially when it comes to food that I enjoy, like cookies! I’d love to try this recipe. It looks so soft to eat! My kids would love this one actually i love making cookies i will try this recipe and add a little ingredients on me. Thanks for sharing like this. I will be honest, whenever someone says “Clean Eating” I never once imagined cookies would be involved. I already eat gluten free due to a sensitivity that runs through my family, even my grandma can not have wheat or all but one of my aunts. My youngest was also blessed with it, so baking gluten free is something I have learned through the years. I love these recipes, very simple and look delicious. These all look really yummy! I love lemon though, so I will have to try those! These look delicious, and it’s good to know they are healthier than regular cookies too. I’ve saved the recipes and I’ll give them a try over the holidays. Bob’s Red Mill has great food products! My sister introduced me to Red Mill products a few years ago. The lemon cookies look so yummy! I love that you can enjoy cookies and still eat clean. Great recipes! Great post! I just pinned this. My favorite is the one with coconut. I haven’t tried this product name before but would be checking this one the next time I shop. These look delicious! I have always wanted to try Bob Mill’s products, but wasn’t sure what to do with it. I can’t wait to try these! We love using Bob’s Red Mill products! Those lemon cookies look fantastic! I love lemon! These look so yummy. I love that Bob’s Red mill has gluten free products. I am a huge fan of Bob’s Red Mill products! I have a pantry full of their great flours and other ingredients. All of these cookies look so good. I am really attracted to the lemon cookies since you said they taste like sones. I love scones! Oh, yum!! 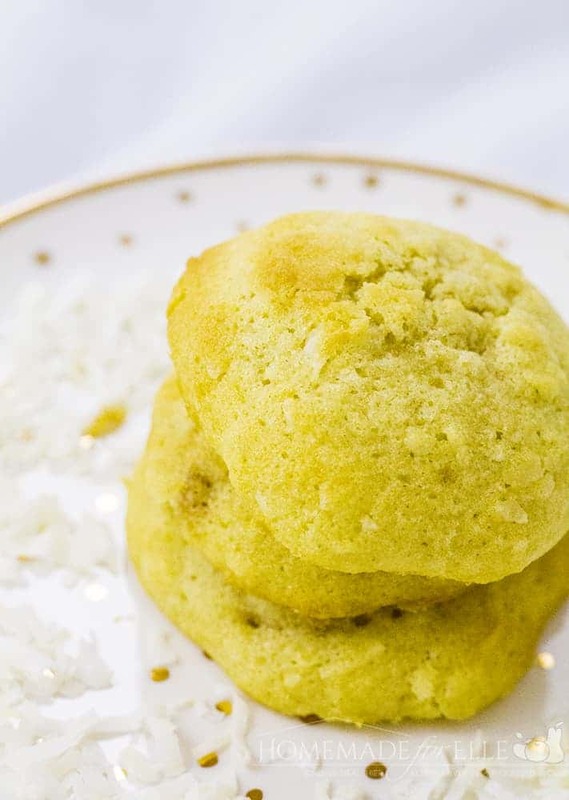 Pineapple and coconut cookies in the middle of cold weather is like a vacation for your mouth. Can’t wait to try them.